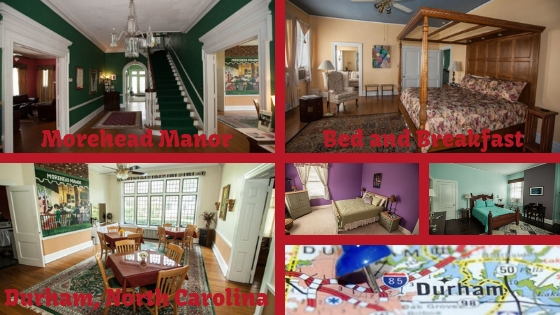 Morehead Manor Bed and Breakfast is pleased to share actual online guest reviews about this Durham bed and breakfast. It is truly our pleasure to host guests in a place where elegance, excitement, and hospitality meet. Durham (fondly referred to as The Bull City) has just about anything and everything in terms of things to do: art, concerts, museums, restaurants, sports, shopping, theater, universities, and much more! Or, if preferred, guests can enjoy relaxing on our spacious property. 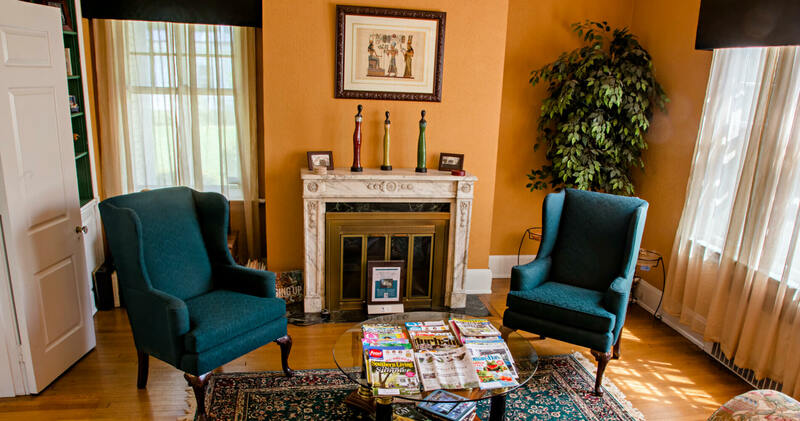 At this Durham bed and breakfast, Morehead Manor, we are here to make your stay both pleasant and memorable! This entry was posted in Guests and tagged bed and breakfast, Durham by admin. Bookmark the permalink.